Domain im5481.com is listed in the top million list of Alexa on number 658,183. The highest ranking ever is 132,461 and was reached on 2019-02-09. 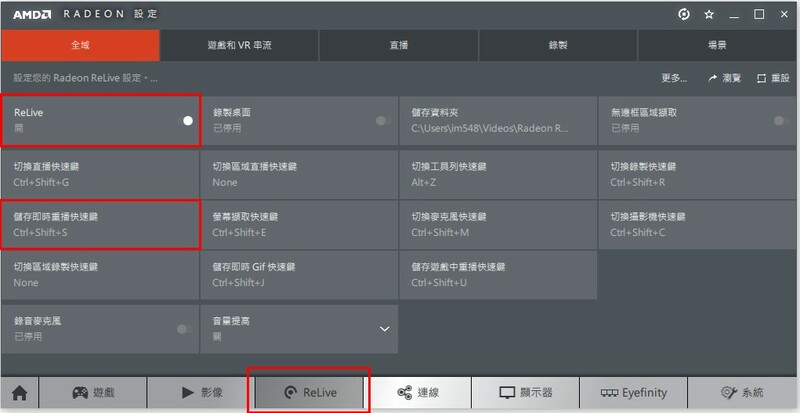 打開AMD REDEON設定，找出Relive，嗚哈! 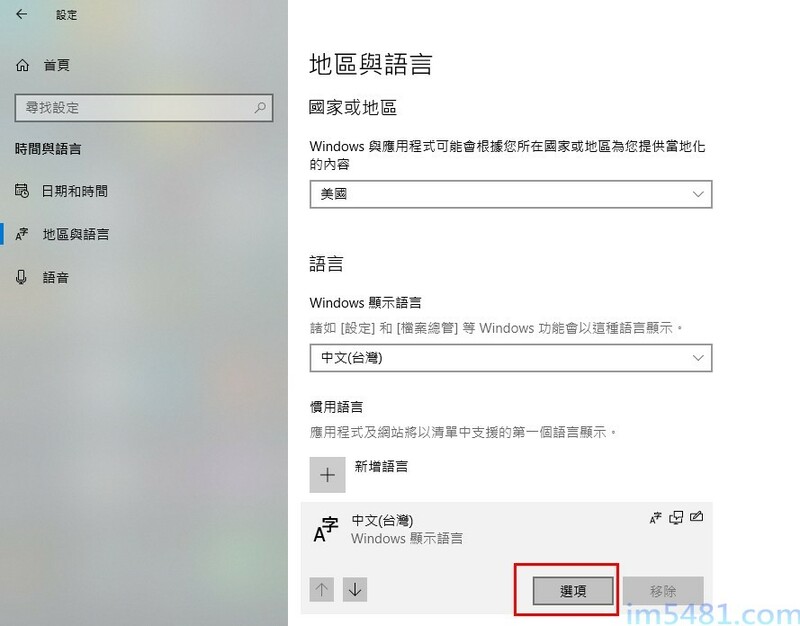 找到 Ctrl + Shift + S 了! 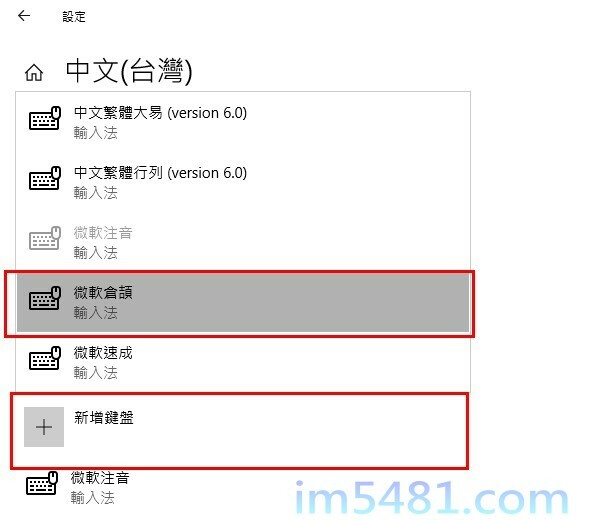 AMD RADEON Relive有使用到Ctrl + Shift + S作為儲存即時重播快速鍵! 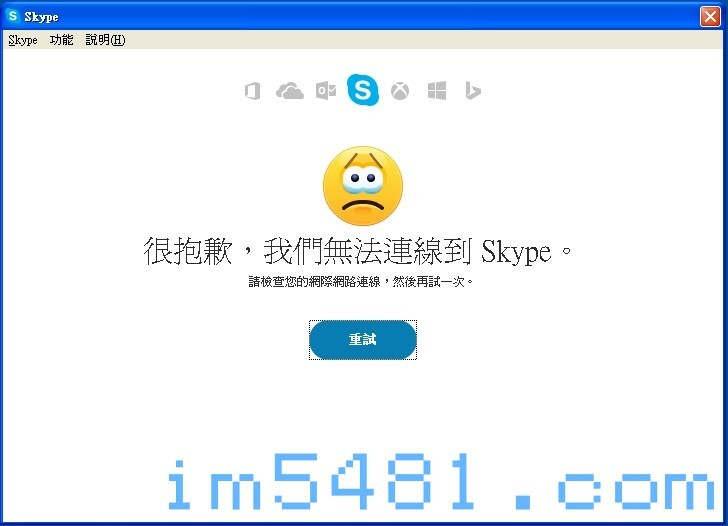 作者 im5481發佈於 2018 年 05 月 24 日 分類 電腦和網際網路, 嗜好標籤 e-mail, office, outlook, 傳送失敗, 接收失敗留下一則評論 在 Outlook 『傳送接收』失敗? 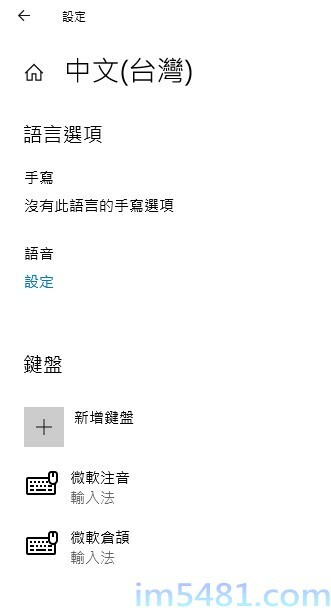 發送郵件失敗或郵件收不下來的原因是?解決方法是?